How do I ship to military APO, FPO and DPO addresses? All military addresses are treated as domestic mail, even if the actual destination is a foreign country. This is because USPS® delivers the packages to the domestic military base, and the military then delivers the mail around the world. Note that this means it can take longer than normal for delivery. When shipping to military addresses, make sure you include the unit and box numbers (if assigned). 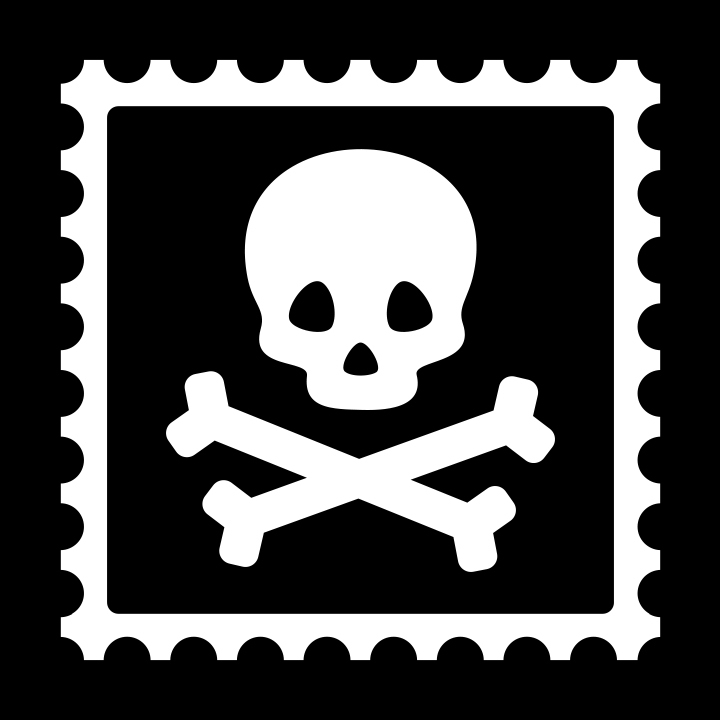 To prevent the packages from entering foreign mail networks, do not include city or country names in APO, FPO and DPO shipping addresses; those three-letter designators should be entered in the City field, and AA, AE, or AP should be entered in the State field. Note that for most military shipments a customs form is required. So make sure to fill out the customs form when creating the shipment in Pirate Ship. The label will be printed with the customs form included if it is required for that particular shipment. If you are using a package preset, you'll need to click Modify Package to fill out the customs form!